Harris Tweed Glasses Case. 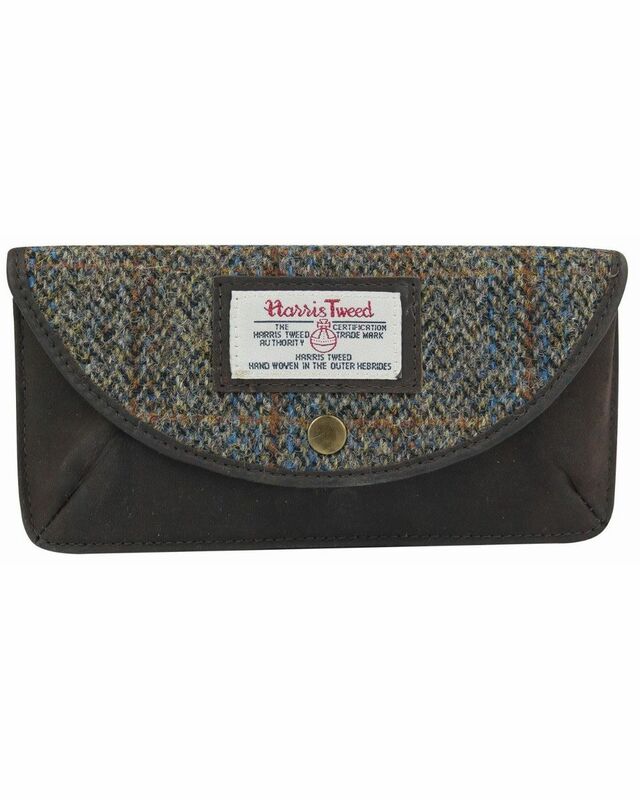 Harris Tweed. Height 9cm, Width 18cm.